Are you thinking about what elements should be taken care of while you are going to create your own website? So, make sure that you are updated on the trending web design platforms that you could use for your own website. In today’s era, having a website is the most important step which is being taken to promote your business. So, it is important that your website should have great web layout, user-friendly and customers can easily understand the information provided on the website. 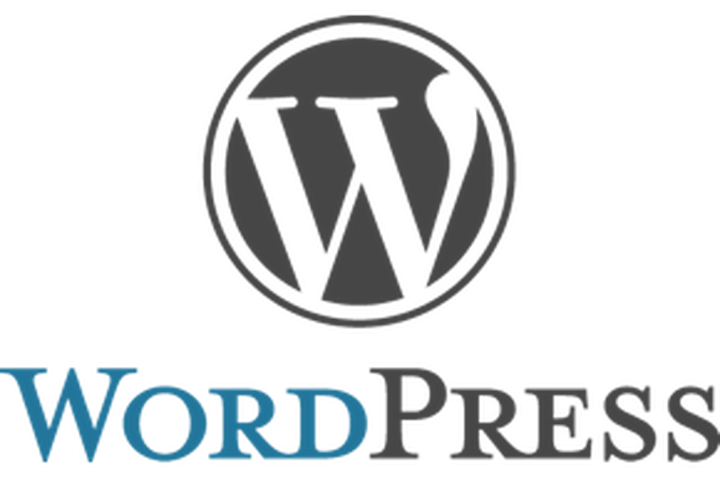 The WordPress is considered as popular blogging web design platforms used across the globe. It provides you tools and with the help of it, one could very easily manage their website. The functions that are pre-built in this software will aid you to set themes and plugins on the website. The recognition of a website is dependent on ranking, search engines and also SEO that are offered by WordPress. The Joomla is the software that is used mostly for a long time web design platforms. This software is mostly selected in order to develop a website with various functions and web-applications. It is really fast and easy to edit. This software is created by using PHP and MYSQL. 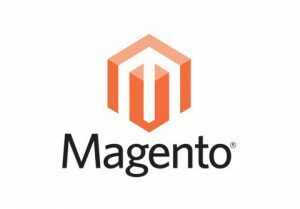 The Magento is the best platform in order to develop e-commerce platforms. It provides you with a development tool with thousands of extensions that will allow you to customize your website. Also, it provides a highly active user forum that has become a center for talented web-developers. 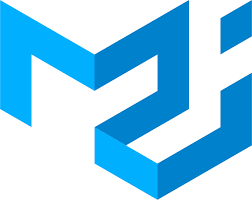 The ASP.NET comprises a library with various functions and database interactions. Another advantage is that it is omnipresent and it helps you to build applications with the help of this framework. The JSP is a Java Server Pages infers to a technology that will help the software developers in the creation of web pages based on XML, HTML or other types of document. Java Server Pages work with the help of Java programming language. By using this framework, you can blend templates, Including HTML or XML fragments. 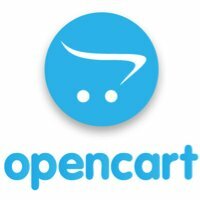 The Open Cart is an e-commerce platform which is very easy to work with and has a great speed. It can be installed without much hassle and a variety of themes, templates, and an admin panel. The Material UI is the visual language of Google that comprises of details on animation, layout, parts, and patterns. It is a set of components that can implement the material design of Google. It includes the illustration projects, directions on the most used method to start utilizing the visual language in your own projects. This software will combine together all the best applications under a single banner. It uses the latest web applications and arranges the code and optimizes your images. When the setup of the software and the conditions are done, then everything takes place according to the command line. It does not take place, then no need to worry at all as everything gets recorded. A domain name must clearly reflect your brand’s voice. It is very important to choose the right name for your brand as it will be a mix of SEO, simple spelling, and brand identity into the domain name. It will result in getting higher chances of being located in search engine results. So, in short, The business that could be easily accessed online will get more customers. It is not possible to develop a website without having a program that will take care of the backend. If strong backend services are not there, Then your website cannot impress your customers. 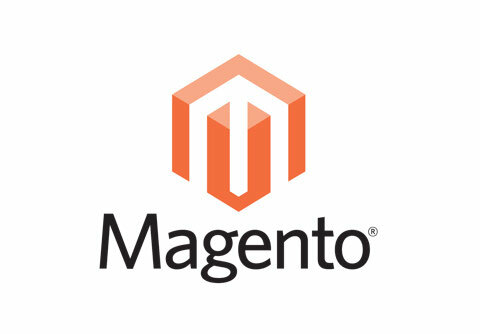 One of the best options for e-commerce websites is Magento while WordPress can be a good option for informational sites. 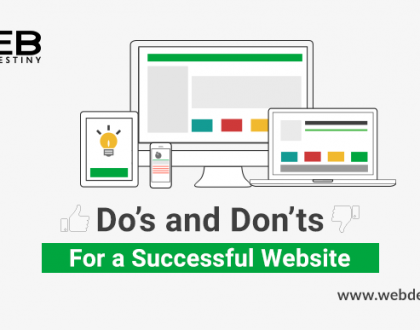 Your website must have a clean and attractive design. The design should be made in such a way that it could be very easily read with direct navigation. If the design is clean, then the viewers could concentrate on your brand and content. It infers that customers will return to your website. it is very important for every type of business whether it is large or small. The design of the logo of your brand will contribute to the opinion of the viewers. The logos that are designed in the best manner will give a clear picture of your brand. Selecta location for your website that will be clearly visible to the visitors as in where the eyes of the viewers will stick on when they open the website. 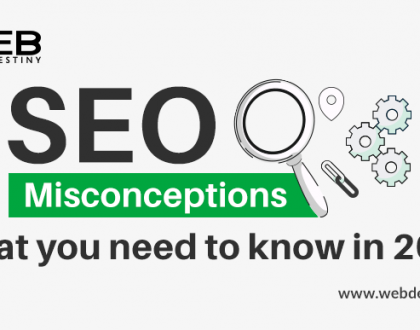 If the viewer feels that a website is confusing and finding it difficult to navigate, then the customers will leave and will not prefer to return. In order to enhance the site’s navigation, conduct an in-depth review. An easy way to navigate your site very easily is to add a sitemap. While viewers looking for information online, if your site takes more time to load, then viewers will not visit it again. So, test your website ahead of the time that will lead to solving any loading issues and could be fixed before the official release of your site. As technology is helping to share the information very easily, a business that does not have social media integration will fail to take advantage of what has been likened to advertising. Social media is a place where the customers can promote their business, give out reviews and get to know about the trending news of your company.The content that comprises of images, videos can be easily distributed on social media platforms such as Facebook, Twitter, Pinterest, and LinkedIn with the help of the addition of social sharing buttons on the website. I believe this article helped you with advanced details of latest web design platforms. At Web Destiny Solutions, we have helped businesses for launching their web design platform successfully. If you have any queries regarding this topic or to avail any of our services, feel free to contact our team of skilled professionals at Web Destiny Solutions, one of the top web design company in Kerala. 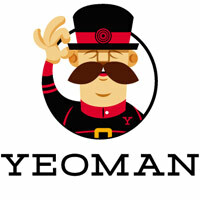 We offer high-quality service in Web Design and Development, SEO and Content Writing, Web Hosting, App Development etc. We are one of the top Web Design Company in India.